Kalani’s President and Co-Founder, Lono Dickson, is a Hawaiian Native American who brings much of the islands culture into the company’s culture. 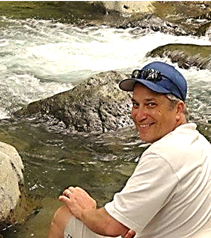 He quietly embodies that trustworthy and loyal Hawaiian attitude and sets the cultural tone for the company. The Hawaiian culture encourages building long term friendly relationships based on trust, integrity and sincerity. We have infused that into all parts of our daily business. In today’s high pressure world of business his low-key and honest customer focused approach has been well received. Our customers repeatedly tell us that we listen to their needs, offer exceptional service with great integrity while offering good products at a fair price. 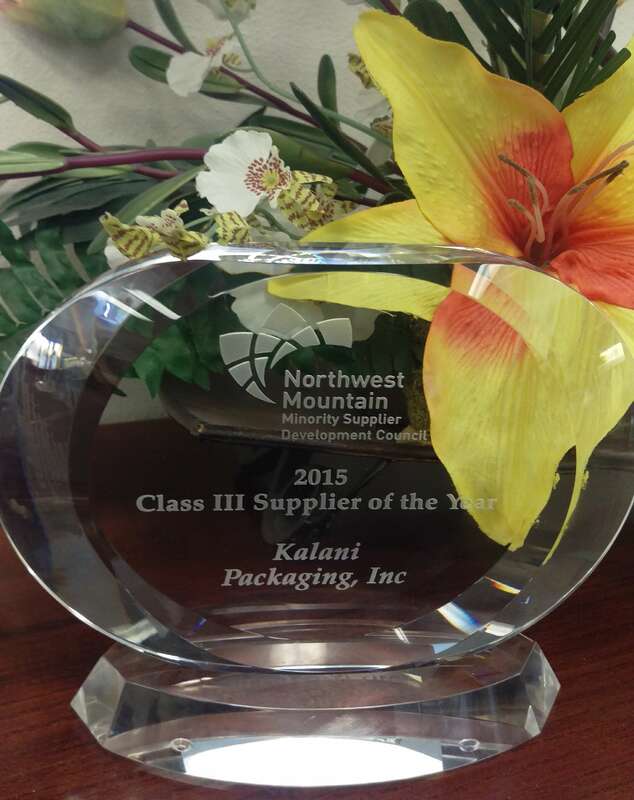 Kalani Packaging is a national distributor of industrial and retail packaging. We will assist you with your packaging from design to a finished product. Whether your needs require standard shipping supplies, custom litho-laminated boxes, specialty tapes, retail bags or custom labels we take pride in providing consultative services for your packaging needs. 2015 Supplier of the Year - Northwest Supplier Development Council. Nominated by REI and Starbucks. 2011 Supplier of the Year – Northwest Supplier Development Council. Nominated by the Seattle Mariners and Starbucks. Kalani has been recognized numerous years as one of the Fastest Growing Minority Businesses in the Northwest by the Puget Sound Business Journal.